The impact of Virtual Reality (VR) has been unimaginable. In fact, a few experts are tipping it to be the next big thing, with some convinced that VR could completely revolutionize our lives, like the way mobile phones and the Internet changed human life. And, they could be right. VR is already transforming work and life in many industries. Below, we look at five industries that have been impacted the most by the technology. We’ll also mention real-life applications of VR in the specific industries and the companies involved. VR is an incredibly useful and reliable resource for architecture. Most architects are familiar with the familiar scenario that the vision they had in their mind doesn’t quite match the end result. 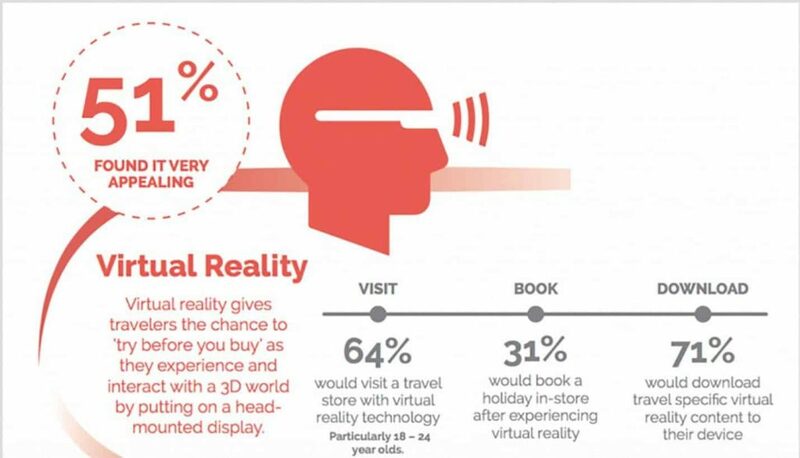 Virtual reality can change this, giving you new insight into your design ideas. You can study how buildings react to different stresses. According to Arch Virtual, VR benefits building owners too, as it provides a highly effective way of visualizing, marketing, as well as selling an architectural project that achieves consistently solid returns on the investment. Construction companies also benefit in that VR dovetails with a BIM workflow, serving as an integral part of design and construction. An article in the December 13, 2017, copy of the Forbes Magazine best captures the significance of Virtual Reality in the education sector. According to the article, “VR is an opportunity to finally connect with both learners and teachers in a novel and meaningful way.” The technology effortlessly transports and immerses learners in useful learning environments and locations, completely taking the guesswork out of the equation. Take an example of a Religion student who has always heard about the battles that took place in Rome in the period Before Christ (B.C.). In the past, the best such a student would have hoped for are pictures depicting the wars and perhaps a few archaeological tools. But, with VR, everything changes. Institutions are now developing videos that allow students to immerse themselves in the battle so they can see for themselves what transpired. It’s a magical experience! Aside from Religion, VR can also be used in physics, biology, history, and many other disciplines. In physics, learners can now understand concepts faster because VR allows them to immerse themselves in experiments. The same applies to biology where VR can be used to expose students to various aspects of the human anatomy, viewing, close-up, how the organs work. With regards to schools already using the technology, the Western University in Pomona is an excellent example. In 2017, the University opened a virtual learning center for medical students where the students wear 3D glasses and are then able to manipulate parts of the human body using a stylus. Hopefully, we’ll see an even faster adoption of the technology in this sector in the coming years. This is the other industry where VR has had a huge impact. The main reason is that Real Estate involves a lot of “seeing.” Before anyone commits to buying a piece of land or a house, they will want to see it inside and out. For land, the prospective buyer may want to see things such as size, soil type, drainage, neighboring structures, and so on. For homes and commercial structures, prospective buyers typically want to see the inside of the building as well as the neighborhood. VR makes all this possible and works much better than pictures or 2-D videos. You can get immersed in the location and take a breathtaking tour of the property to ensure that it has the features you’re looking for. If it’s a home, you can even “walk” into the different rooms to see if they’re what you’re looking for – all this without leaving the sofa. That said, you’ll need a serious VR ready laptop or PC to be able to offer these experiences to prospective clients. As such, it’s not only revolutionary but also time and cost saving. 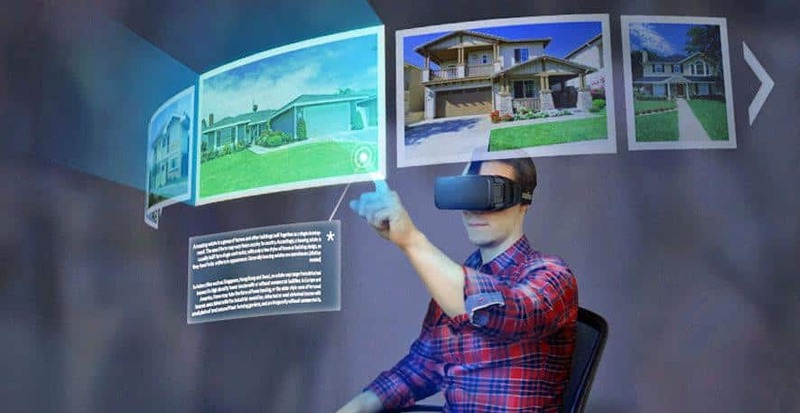 Instead of having to visit the location to view the property in question, prospective buyers just need to wear their VR devices and immerse themselves in the 3-D videos prepared by real estate companies. Many realtors are warming up to this concept, and a good number are already investing in related software and videos. YouVisit.com, for instance, is already allowing buyers to view listing in 3D. 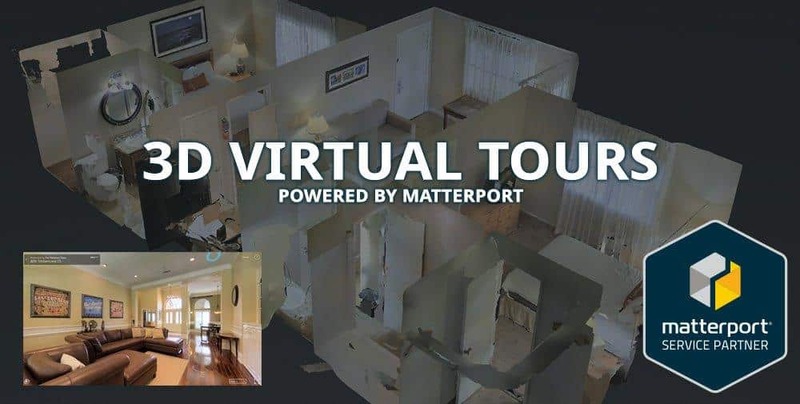 Matterport is also investing in the same technology and an Australian startup, Start VR, is developing an app to help sell apartments through VR. 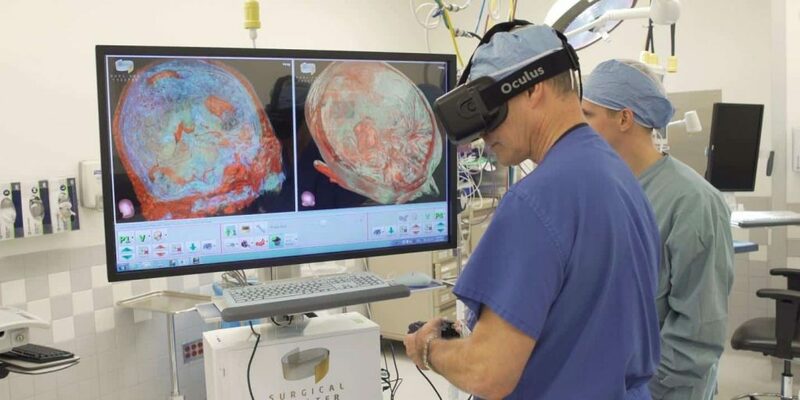 Virtual Reality has been in use in the healthcare industry for years. For instance, most hospitals have been using Snow World for decades now. Snow Board is meant to help victims of burns deal with the excruciating pain while undergoing rehabilitation and wound care. To achieve this, the software immerses patients into a snow environment featuring snow-ball throwing penguins to distract the patients from their pain. More recently, the technology has also been used during patient therapy. For instance, at the University of Louisville, VR is used to help people with a phobia of crowds, heights, or even public speaking. VR is used to expose such people to the triggering environments to help them overcome their fears. They can get out of the situation easily, repeat the process as many times as they wish, and never have to worry about the consequences of real-world exposure. Since 2016, doctors have been experimenting with the technology in many other ways. Last year, for example, a doctor in Miami used Google Cardboard to plan for surgery on a baby who was born with only one lung and half a heart. Using Cardboard, he was able to see 3D images of the affected organs in ways that were previously impossible. There is a consensus in the industry that VR will become the go-to technology in many similar circumstances over the next decade. For marketers, anything that improves user experience is always welcome, and, in recent years, no other technology has been better at that than VR. The marketer’s job is simple, go out and make consumers fall in love with a product, then make interested consumers buy. Convincing the masses that a product is worth spending money on can be the most difficult process. But, through VR, you can immerse customers in your brand, make them feel and test the products in question, and even get their feedback on the spot. If done well, this can increase conversions exponentially. Many companies are already using the strategy. Take an example of skiing destination Davos Klosters. To attract visitors, the site needs to show prospects how much fun they can have on their skiing trip. Initially, Davos used videos to communicate this message, showing potential clients videos of other people skiing. But, with VR, they don’t need to use videos of other people because they can allow potential clients to personally feel out the skiing destination. At one time, they decided to allow passersby in front of a Zurich mall to get a taste of the experience. The result was amazing. Using 4D effects such as wind and the smell of freshly melted cheese, they were able to woo pretty much everyone to the extent that most of the people who tested the devices promised to visit Davos Klosters in the future. Other companies that have brilliantly used the technology to market their brands and products include Ford, McDonald’s, and the ice cream brand Häagen-Dazs. Travel is another industry where VR technology seems to be solving a plethora of problems. Newsgenapps.com has listed the six main ways travel companies are leveraging the technology to woo customers and grow their profits. At the top of the list, as you’d expect, is Google Street view, an app developed for the travel industry which allows consumers to view the places they want to visit before going there physically. The app can be installed on a powerful smartphone. Then, using Google Cardboard, you can locate and visit all your potential destinations to get an impression of how life goes on over there. Another standout application is the Virtual Reality Booking Engine that allows travelers to book flights using VR devices. Developed by Navitaire, a subsidy of Amadeus, the software requires users to wear special gloves and VR glasses, and with that, you can proceed to select locations on a virtual globe and book flights directly. It is also thanks to VR technology that we’re now witnessing virtual travel – a mini-industry that allows users to visit their dream destinations without having to go there physically. YouVisit.com, a leader in virtual travel, has already amassed a wealth of virtual travel media that allow enthusiasts to enjoy hundreds of virtual destinations. The five industries discussed here are just those ahead of the pack. VR is being used in many other industries including the automotive sector, air and space, the retail industry, and the hotel industry. Even the gaming industry is adopting VR. Today, there are many video games where players get immersed in the game for life-like experiences. In a nutshell, VR is growing fast, and like most experts predict, the technology has the potential to change the world!